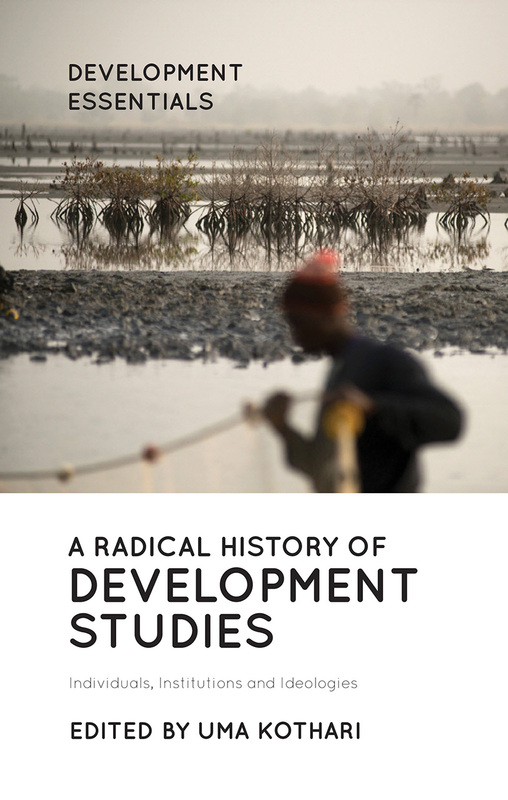 A Radical History of Development Studies traces the history of the subject from the late colonial period all the way through to contemporary focus on poverty reduction. In this now-classic genealogy of development, the authors look at the contested evolution and roles of development institutions and explore changes in development discourses. Combining personal and institutional reflections with an examination of key themes, including gender and development, NGOs, and natural resource management, A Radical History of Development Studies challenges mainstream development theory and practice and highlights concealed, critical discourses that have been written out of conventional stories of development. The volume is intended to stimulate thinking on future directions for the discipline. It also provides an indispensable resource for students coming to grips with the historical continuities and divergences in the theory and practice of development.